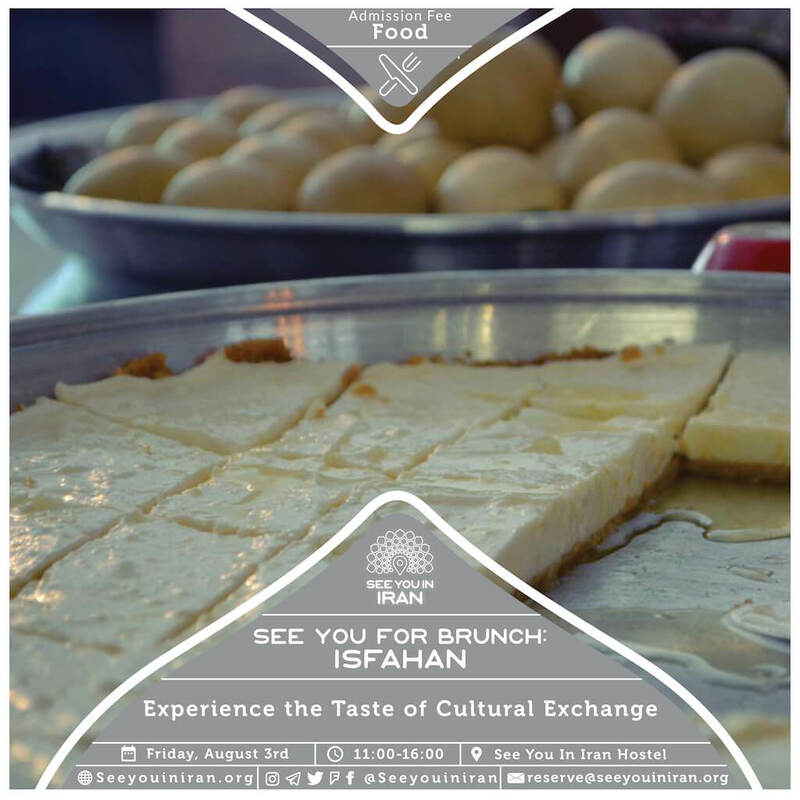 Our Isfahan-themed brunch was an intimate event which where we were able to immerse ourselves in cultural exchange through the sharing of the food. While exploring traditional Isfahani dishes we were able to connect more with Iran and with one another. Our creative cooking team look forward to not only exploring foreign cuisines, but also the diversity of food cultures in Iran.